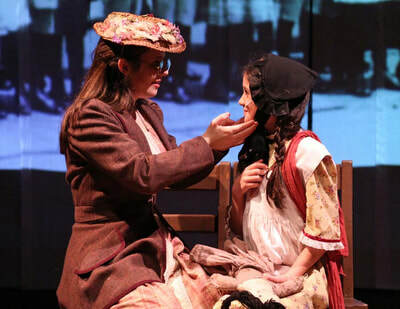 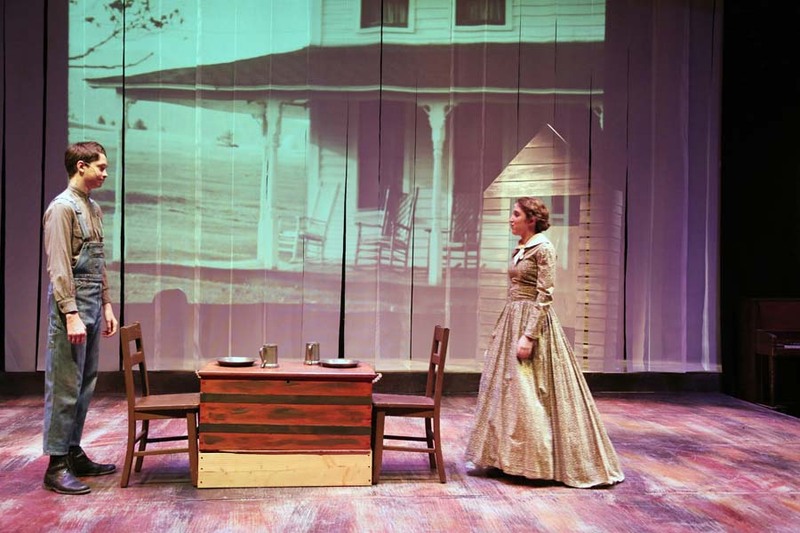 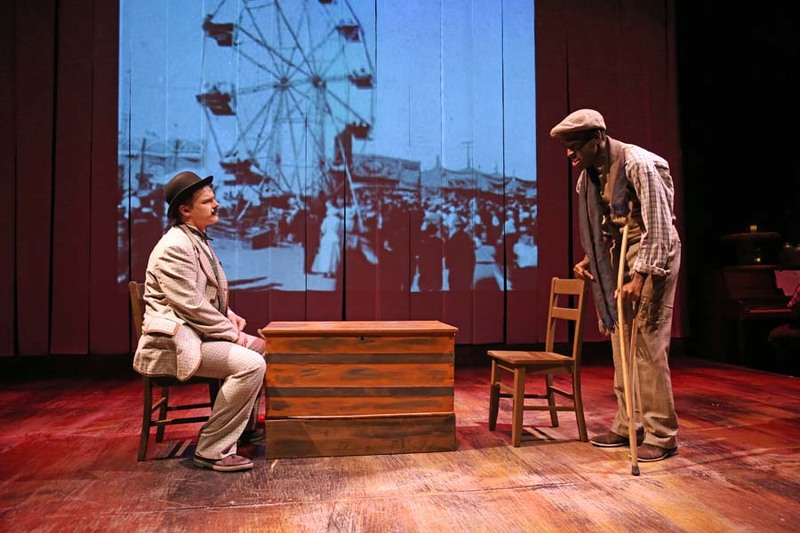 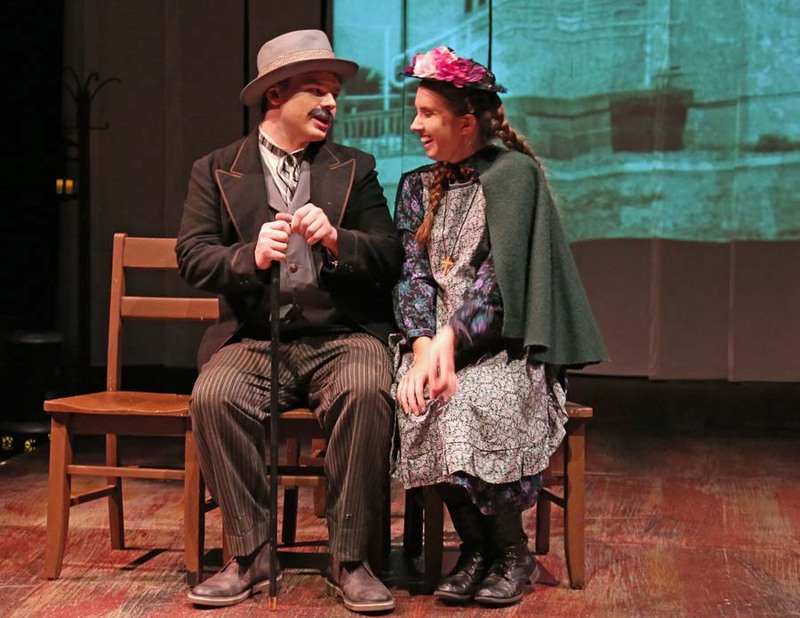 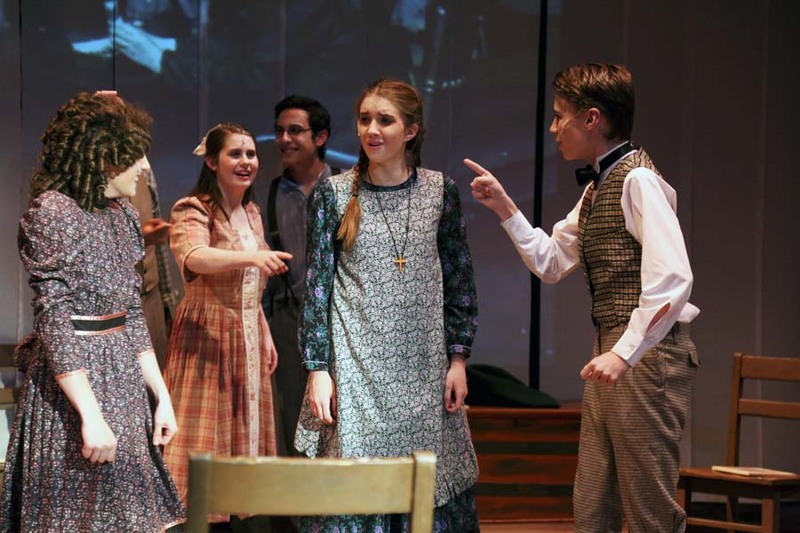 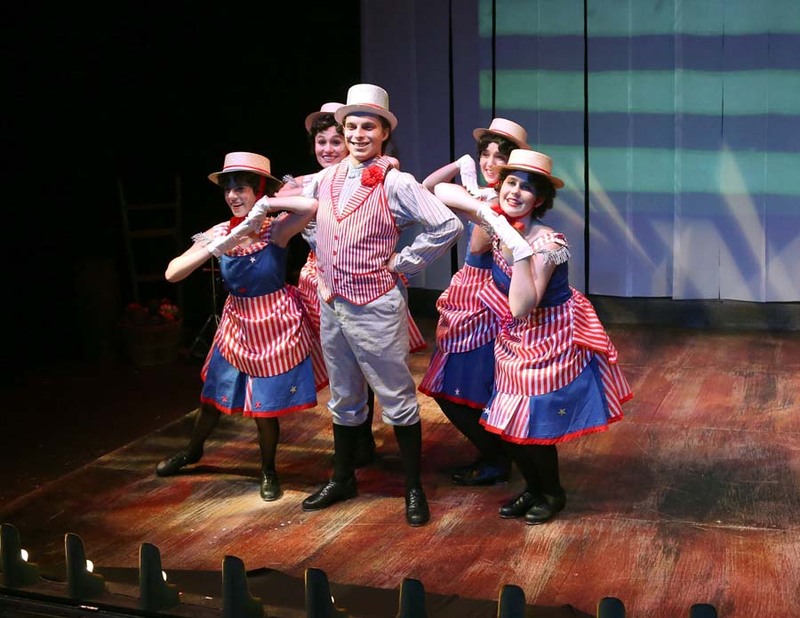 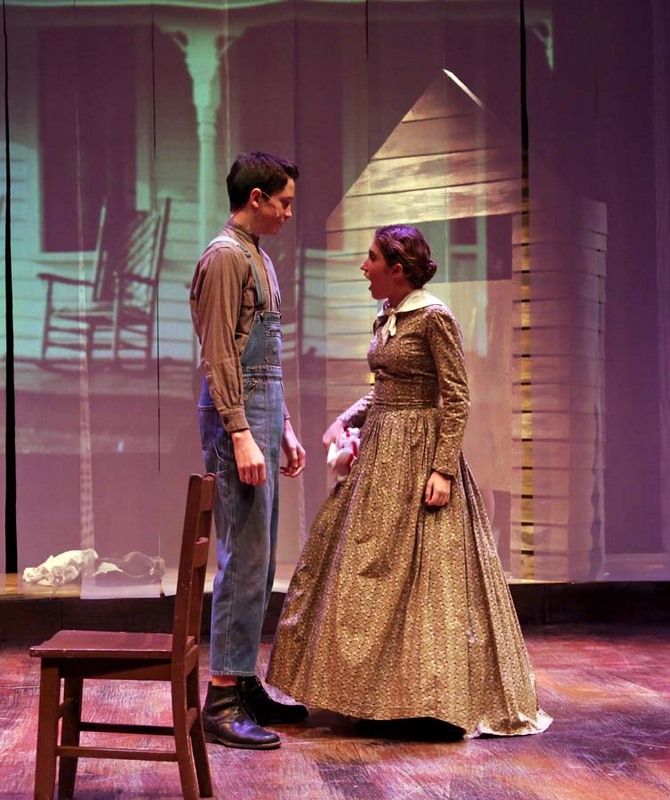 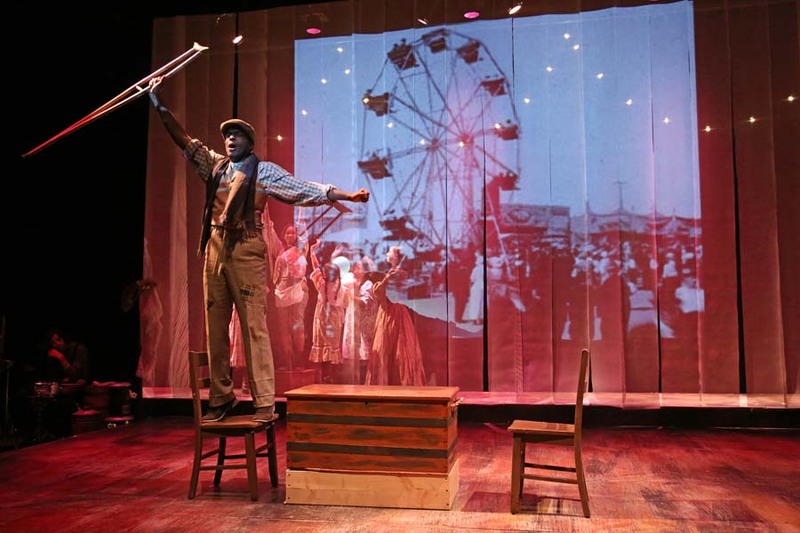 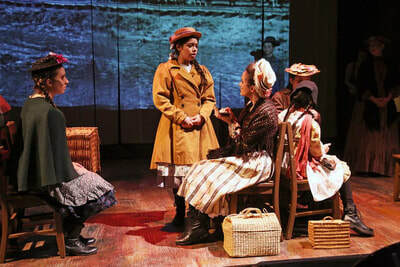 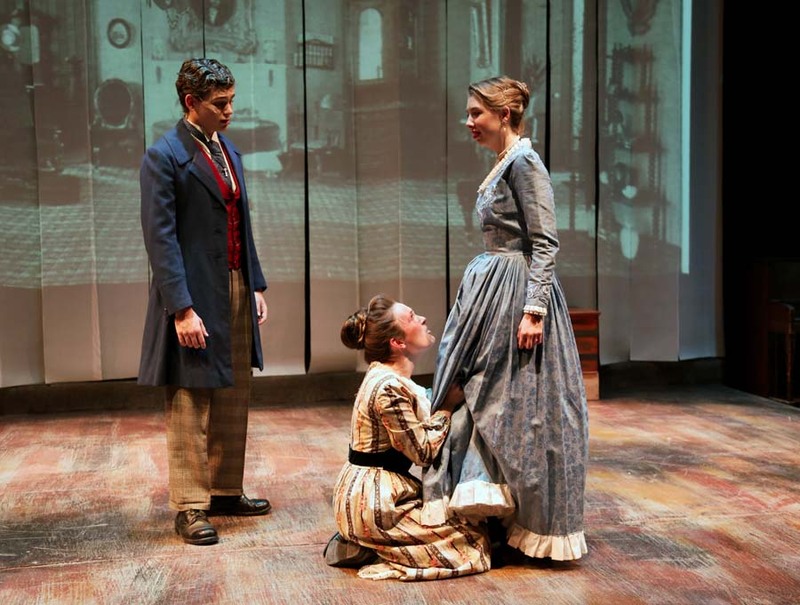 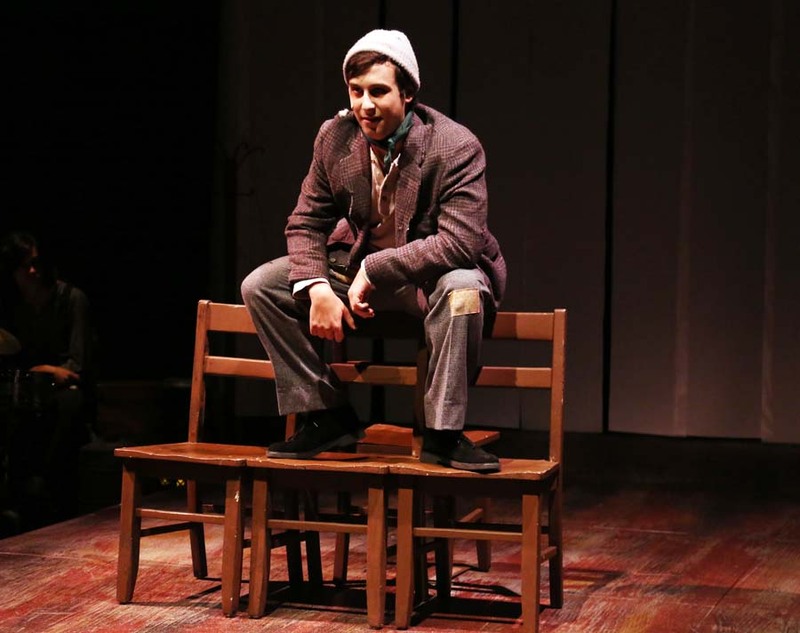 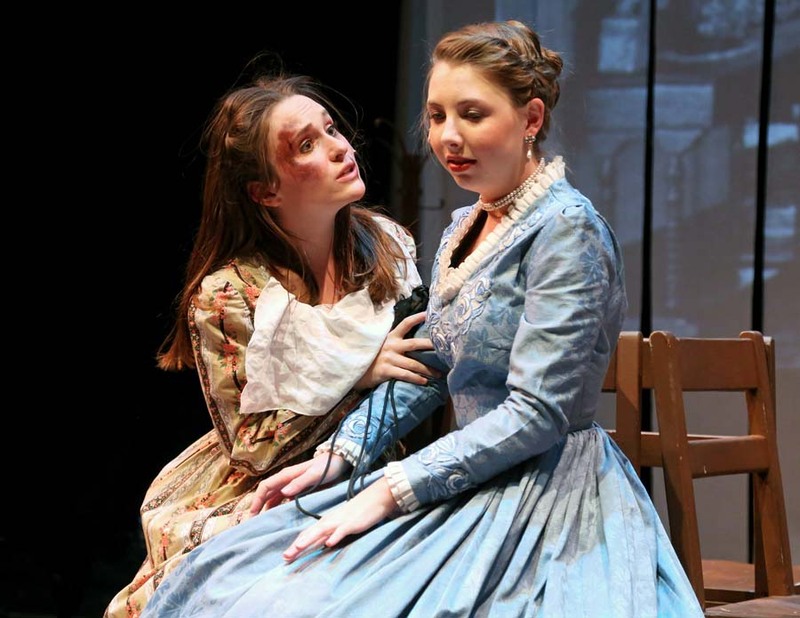 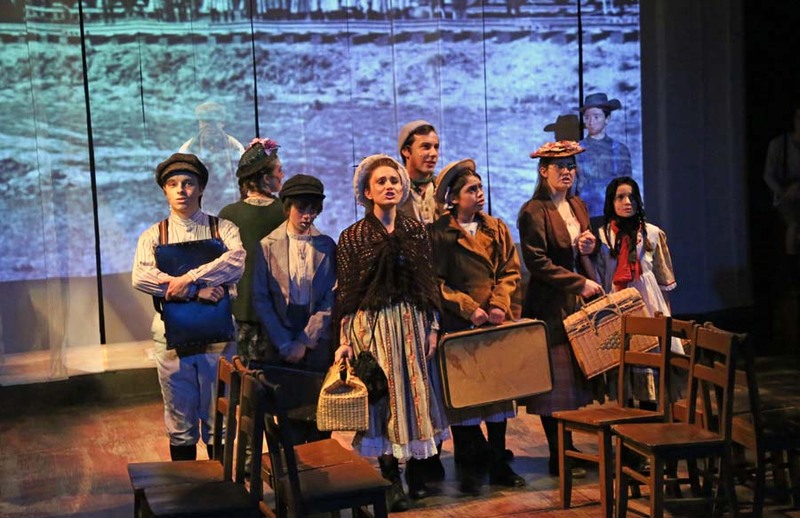 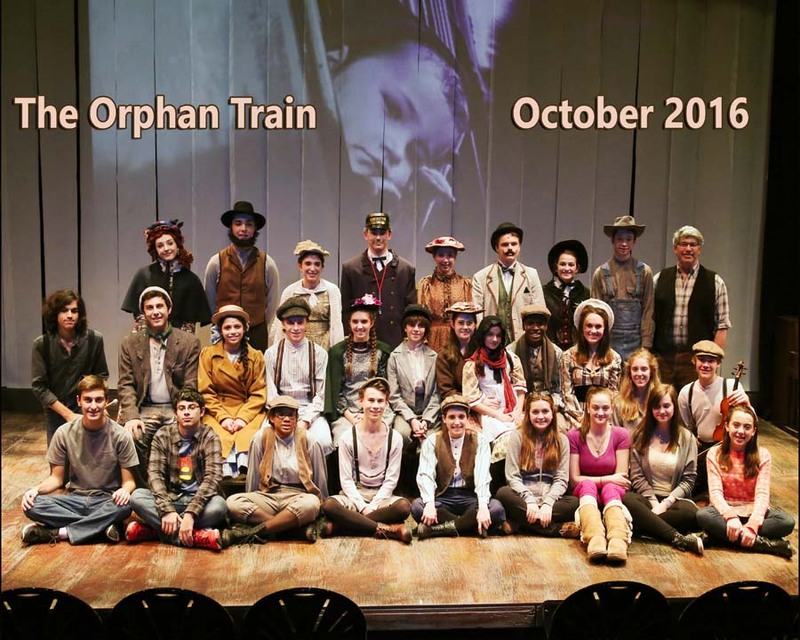 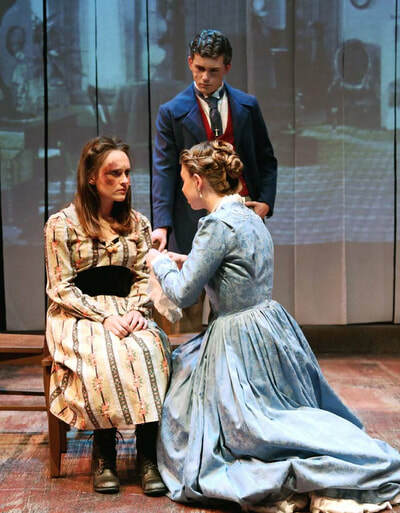 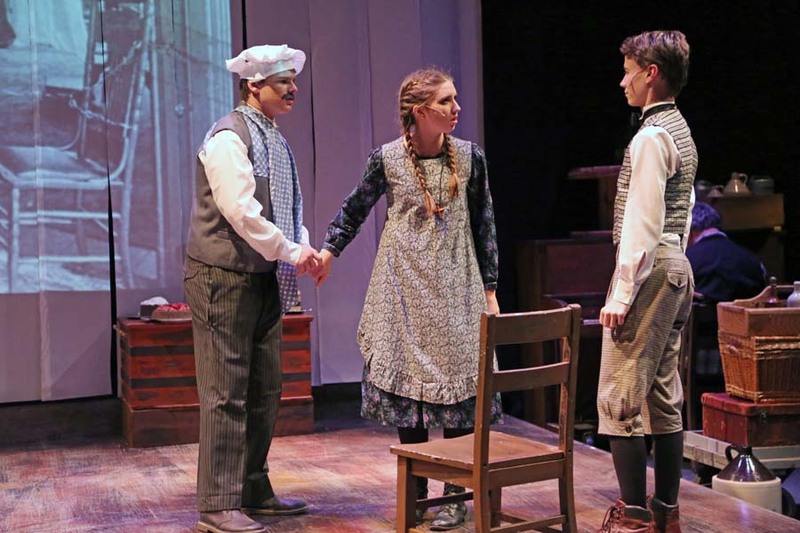 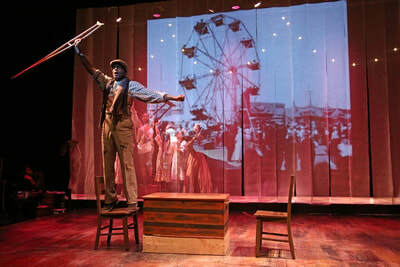 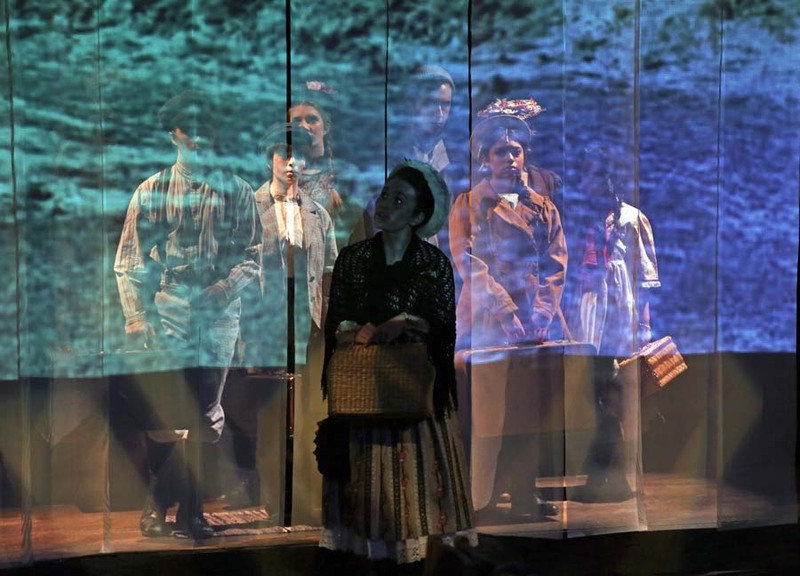 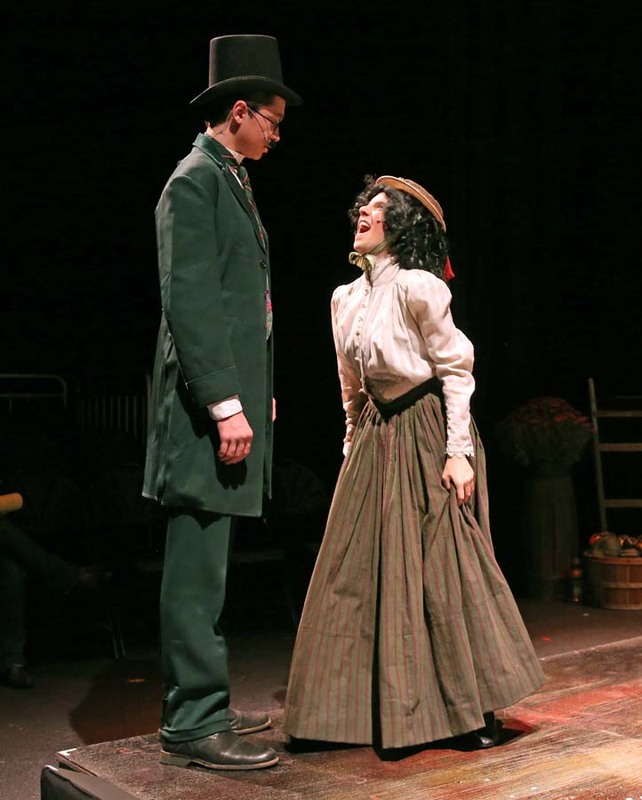 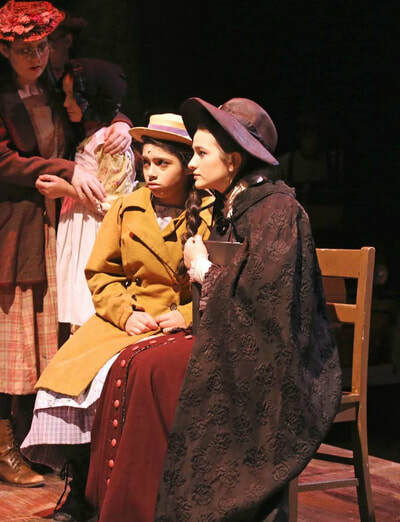 The play tells the story of nine orphans on an "orphan train" that left New York City on May 28, 1914. 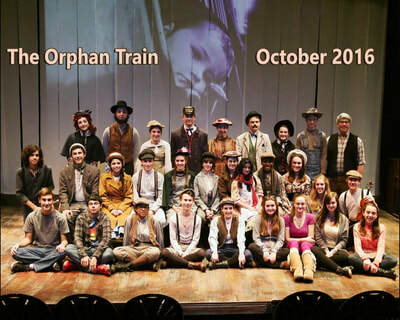 The train travels to Midwestern towns in search of homes, any homes, anywhere for the orphaned and unwanted children. 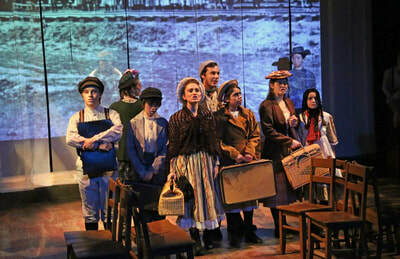 There's Mary, Evie, spunky Pegeen, Annie and Little Lucy, a quiet one. Other orphans include Frank (who later becomes Frankie, a small girl), Raymond, Lucky and Danny the song-and-dance boy. 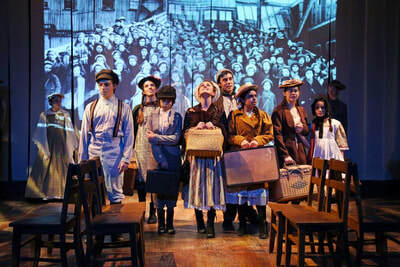 And there are the men and women hoping for children. The lonesome whistle wails as the train chugs between encounters of anxiety, laughter, wistfulness, rejection and acceptance. 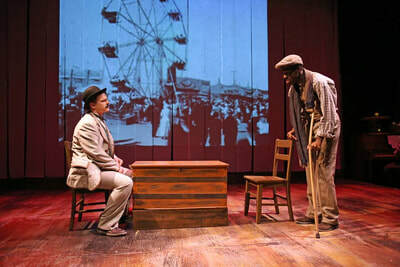 Eight stories unfold, each a memorable surprise. 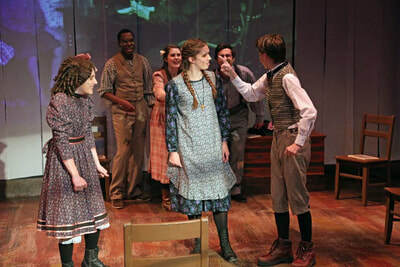 WE ARE So PROUD OF THE AWARD THAT WE WON FOR OUR PRODUCTION!